When I heard about Chennai Express movie, I was kind of skeptical and made up my mind that I am not going to watch this movie. My reasons were that someone who is so from North and the movie mostly will be shot in Chennai and I could relate the settings, locations and the extras in the movie and my summary of the movie was a disaster and hence not to waste my time. Accidentally meeting with friends and quick plan to watch this movie was on plate and nothing could tell me to say – “No”. The best part was that irrespective of my presumption about the movie, I was quiet open to face whatever is being shown and to tell you the truth it was hilarious. I mean I don’t remember the last time that I was in a theater and laughed out so loud that my neighbors could also join in me with it. Good things about the movie, SRK who didn’t show anywhere as King Khan in the movie… he easily let go himself in the hands of Chennai folks and that really made it more hilarious and made the comedy to be true. The communication of SRK and DP via songs was something very thoughtful I felt to be included in it. I also loved the part how they connected Chennai and Sri Lanka – hilarious. Some of the assumptions of north folks about south and the words that they form to convey that (seatam for seat), they do know a bits and pieces of south language was quite well portrayed here. Myself, being grown outside of south and being from south it actually sets up the stage to understand the joke from both ends. 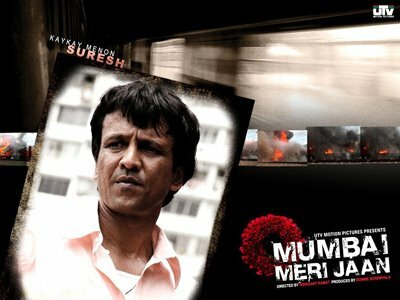 Another key thing I liked about it was SRK’s movie and some of the dialogs or even songs were well used at right situation in the movie. That really gave more credit as SRK’s movie than a Rohit Shetty’s. I really didn’t care about the “Lungi dance” song as it seems the over marketing strategy of it took it out of my mind. But I did like the song “1234 get on the dance floor” and “Kashmir main tu Kanyakumari” was another song that I liked it. I was not so much into ‘Titli’ song but one thing I felt like mentioning about SRK is he coped up well with the south dancers with those fast moves. I was really appreciating it based on his health conditions on shoulder etc. The good part was that SRK was playing his age than a chocolate hero. DP was so so nothing great that I felt about her. Anyone could have done this role kind of feel she left. Overall, worth watching one time and have a good laugh from your heart. 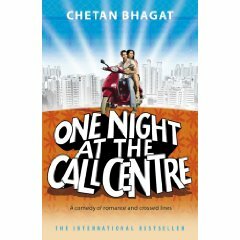 "If The Phone Doesn’t Ring, It’s Me"
Have you read this book by Chetan Bhagat, ‘One night @ the call center’- As always the book is always interesting than movie, because the author is writing the story with all his controls and senses where as when it becomes a movie, there are minor things that is important from the book’s perspective than in movie and vice versa. I will say, I liked the movie ‘Hello’ as one time watch and that’s it. 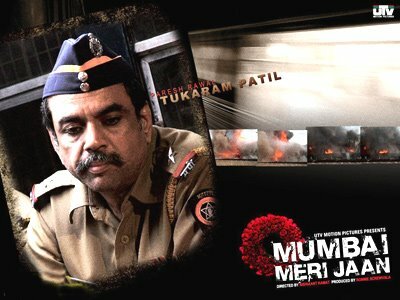 There are some good actors who have shown their sincere work such as Sherman Joshi, Sarath Saxena, Gul Panag, Suresh Menon (a talent wasted) etc. Besides, that I didn’t like the point where they are trying to show that Americans are fools – now am not sure if people do call for things like washing there garments in the dish washer asking why I shouldn’t be able to do so?? Duh!! Can you imagine? Who will make such a call? Another instance where to save people from lay –offs these 6 characters in this movie, they ask for more call volume (in call center the more volume of calls comes in more agents you need to attend them as customer service is supposed to be ….excellent and waiting period should not be more than a minute). Having said that, the callers are alarmed by saying that there is a virus attack on America and they should always call first them and only then use there appliances. What rubbish? The moment this statement came out in the movie, I lost interest as this is not some kids’ movie…where you are trying to fool someone and trying to be smart! First of all you cannot make such a wrong statement and fool the whole Americans and secondly, by saying so you are spreading terrorism! And I am totally against such chaos that they were trying to create mere to get those loads of call volumes in the call center and keep the jobs safe. I have worked in a Call Center in Canada and been in the Electronic Banking industry for long and I will say, people do have issues personal or career –wise but I don’t think anyone would react as it shows in this movie. Atul Agnihotri, who made this movie, has added few celebrities and one can see that is to just hype the market value of this nothing else. 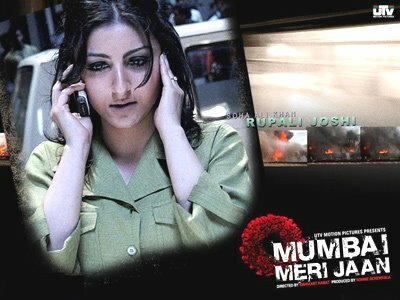 A movie, which is good for watching once but it upsets one’s mood too at the end. As I said in my last post…things are settling slowly, got my laptop though had couple of issues but can’t complain :)! I have been watching lot of movies these days and guess what – one thing I have realized having your office near your home is not a good thing: D! I am sure lot of them would be surprised to read this, but believe me the closer your work place is to your home the more lazy one gets, as you know it will only take few minutes :D! Hence my late nights are still up 😉 these days! I saw this movie ‘Mississippi Burning’ – Two FBI agents with wildly different styles arrive in Mississippi to investigate the disappearance of some civil rights activists. 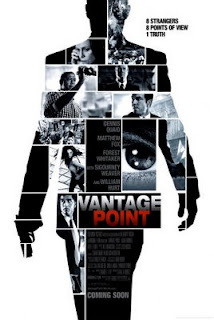 Gene Hackman and Willem Dafoe have done a great job I must say and besides the whole crime drama made me hate those times as what was happening in 60’s. I am sure any one will as one see the injustice and the torture that one had to go through. Over all Alan Parker the director of this movie has done a tremendous job and one can see all the awards that this movie has got. This movie made me quite emotional about the whole thing. Then I saw my friend Aamir’s movie I mean to say another produced movie for his nephew Imran Khan – JT Ya JN for short form ;). I liked the acting of Imran Khan – though a lot his style resembled his uncle Aamir, may be coz I know him so well … lol! 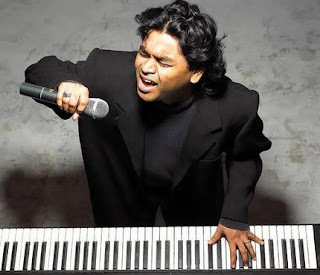 I loved AR Rehman’s music and I loved the song ‘Kabhi kabhi yoon bhi Aditi’…. Over all good entertaining movie with good star casting such as Ratna Pathak-Shah and Naseerudin Shah, Jayant Kriplani and Anuradha Patel and Paresh Rawal which was a surprise to me !!! 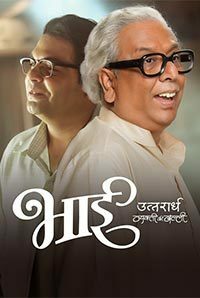 This weekend had nothing much to do besides, the trailer of ‘Bhoothnath’- Hindi movie was kind of tempting may be because of Amitabh Bacchan! So I had a chance to watch this movie and guess what through out it kept me engaged. 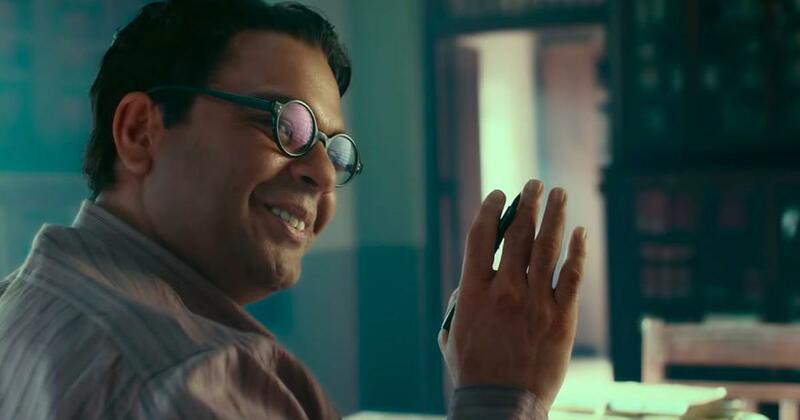 Usually, Children’s movie don’t do that well in Bollywood however recently there were good ones like ‘Taare Zameen Per’ and I can say this one adds too. 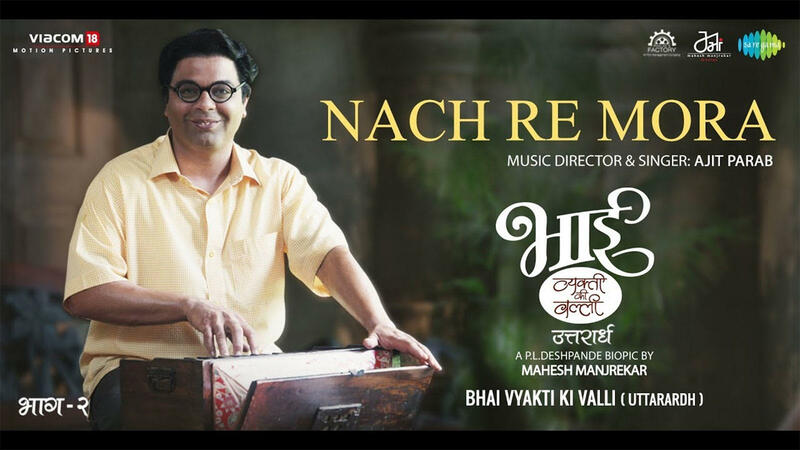 Well, I think there is another English movie and I was wondering if its heading that way but as always Indian movies have some moral lesson to give and it did …! But in this even though angel is a friend, there are some basic ethics of life that he teaches to the kid. Over all a worth watching kids movie…! 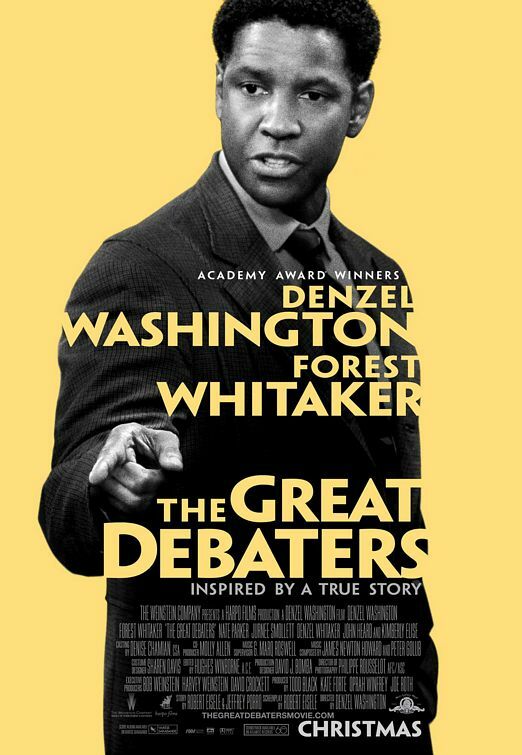 Another one I saw “Great Debaters” – Denzel Washington, its based on a true story and believe me friends….as you see this movie it literally takes you through the time when colored people were lynched and treated badly. Some of the debates that came out were literally giving me goose bumps and it actually gives a wakening call to your inside human. I felt sad after watching the movie not that the end was sad…as the end was awesome…! Through debates Black people were able to get their rights. They proved they are not less than any other people and they have the equal right to live in Unites States of America. I sometimes feel we are so lucky to have some of the advantages which we owe to many others who didn’t even survive to taste it. This weekend was quite a relaxing one. 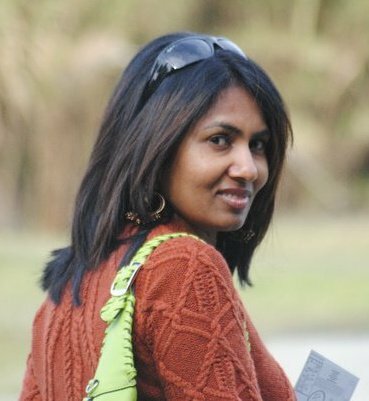 I happened to watch two movies, not that 2 is my limit though weekends used to end once upon a time in many movies 😉 5-or 6!!! I saw Hindi ‘Krazzy 4’ and English ‘Next’ staring Nicolas Cage! I have two things to say as now a days Hindi movies either they are copy of some or the other English movies if not then from some South Indian movies!! 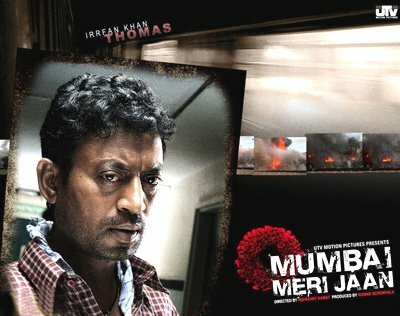 This movie kind of good but I felt the concept or the element that was tried to bring in was like the one ‘Lage Raho Munna Bhai’ where Gandhi principles were brought in as how it can be workable even in today’s situations! So I would say I liked the songs almost all and yes the Sharukh and Hrithik’s dance number was cool! 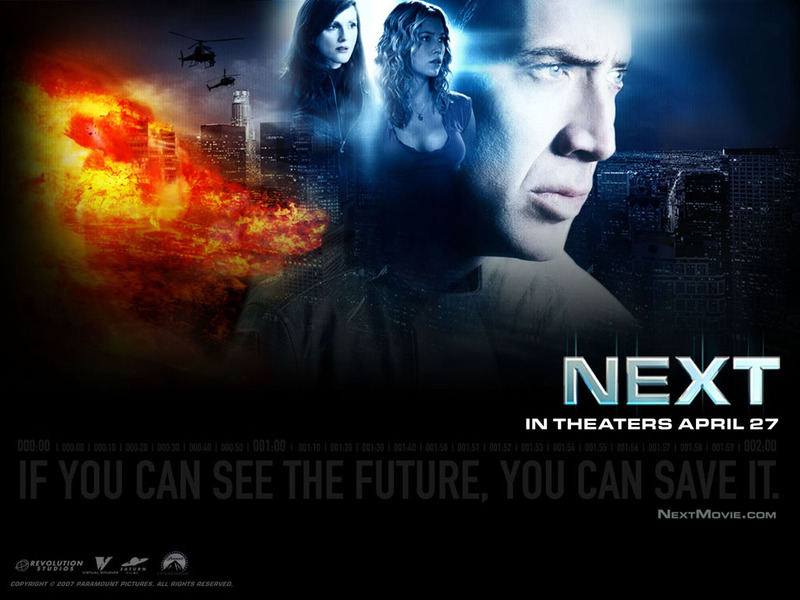 About ‘Next’ it’s a fiction yet cool. Imagine if you can see your future 2 minutes ahead 😉 isn’t that tricky yet funny: D…! Over all it was fine I can say three Star…is that too much lol!